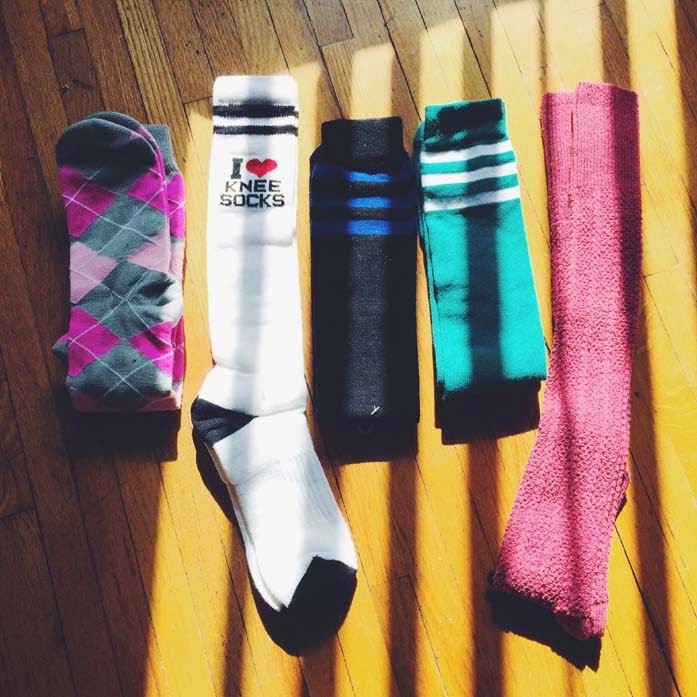 The team at Chrissy's Socks recently sent me a few of my favorite picks from their wide selections. 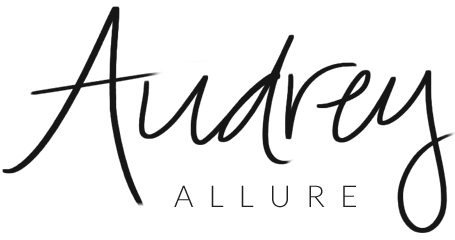 They have everything from knee highs to thigh highs in addition to fun & colorful looks for holidays, events, and occasion. 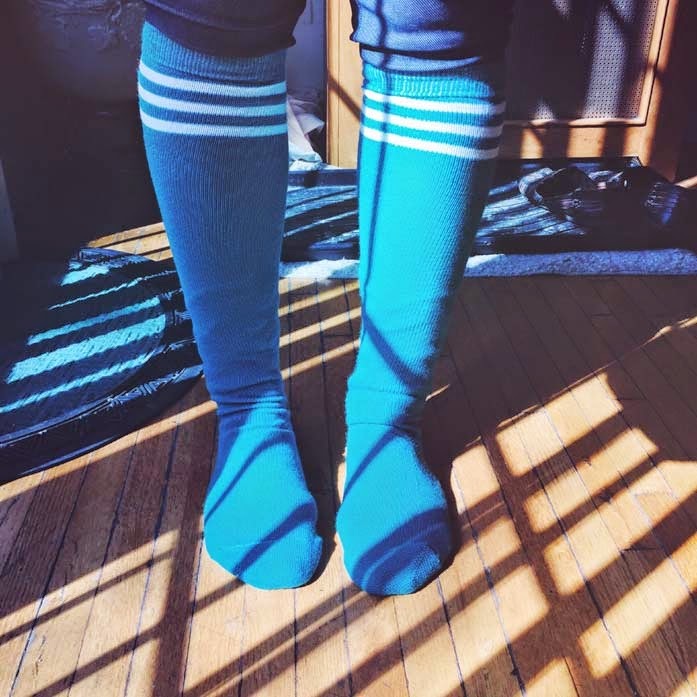 I love colorful socks, and definitely my favorite way to wear color especially in the dreary winters. Being a New Yorker, I do own a lot of black clothing and socks are just a playful way to give a flash of print & pattern - especially with our very long winters. They're great to wear during the transition into chilly spring days too. For me, I also wear them while working out, doing yoga, or even running outside and they are sooo comfy. Oh, awesome socks! I love the pink & grey argyle ones. 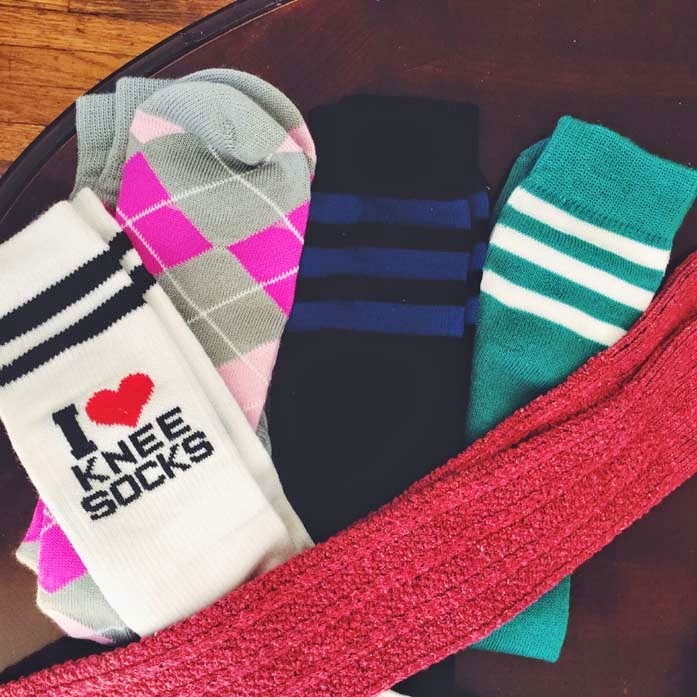 My teen loves knee socks too, she would love all of these! So adorable, I do have a love for sweet socks.